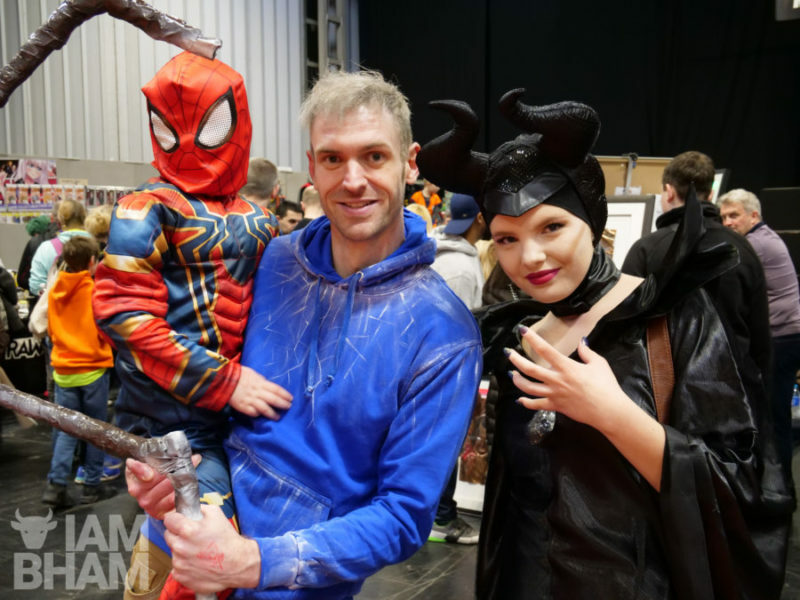 MCM Comic Con, the UK’s largest organiser of pop culture events held its first con of the year in March, battling through the snow for its most feature-packed Birmingham event yet. 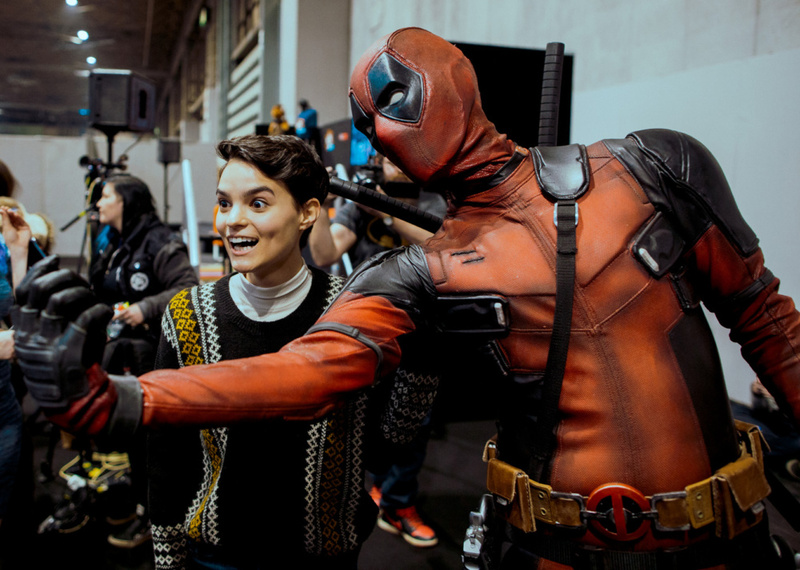 Back with bigger guests and more explosive and interactive content, MCM Birmingham Comic Con saw 32,188 individual pop culture fans, superheroes, gamers, comic collectors, movie buffs and anime enthusiasts descend on the NEC on 17-18 March. 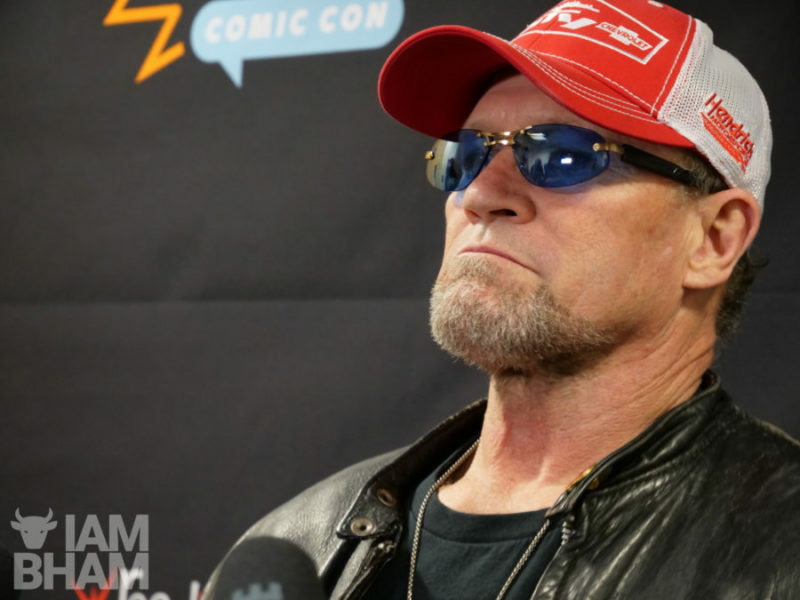 Dynamic duo and space pirates from Guardians of the Galaxy Michael Rooker (The Walking Dead) and Sean Gunn (Gilmore Girls), and the cast from Overwatch, Anjali Bhimani, Jonny Cruz, Carolina Ravassa and Fred Tatasciore, took the show by storm, with standing room only theatre panels. 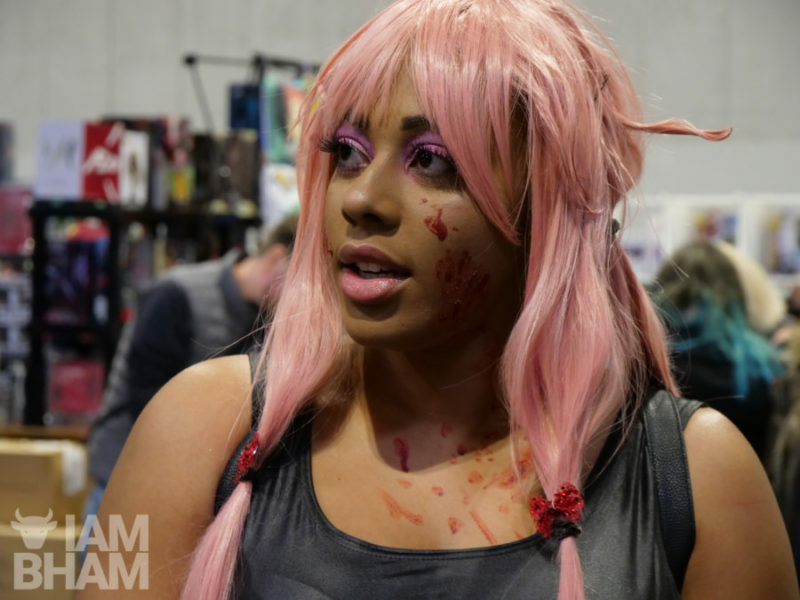 Fans went behind the scenes of Netflix’s major new series Altered Carbon, as Richard K Morgan, author of the classic cyberpunk noir novel and James Purefoy, who stars as Laurens Bancroft, took to the stage over the weekend. Also entertaining crowds, the cast and crew of ITV2’s new spy spoof comedy series Action Team discussed the making of their ‘The Bourne Identity and The Naked Gun mash-up’ while showing exclusive footage from the show. 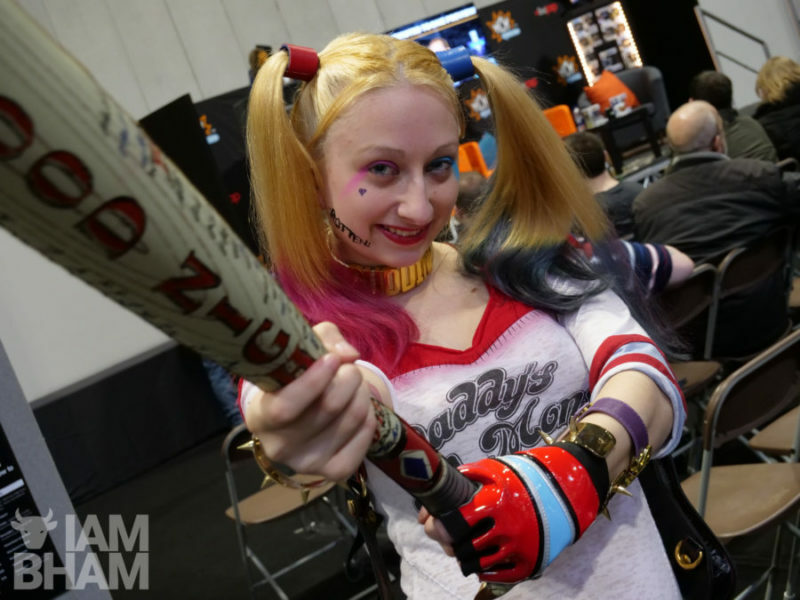 MCM’s Comic Village – the community of indie artists at the heart of the show – welcomed special guests David Finch and movie artwork talents Poster Posse over the weekend, including live artwork from Barry ‘Jazz’ Finnegan. 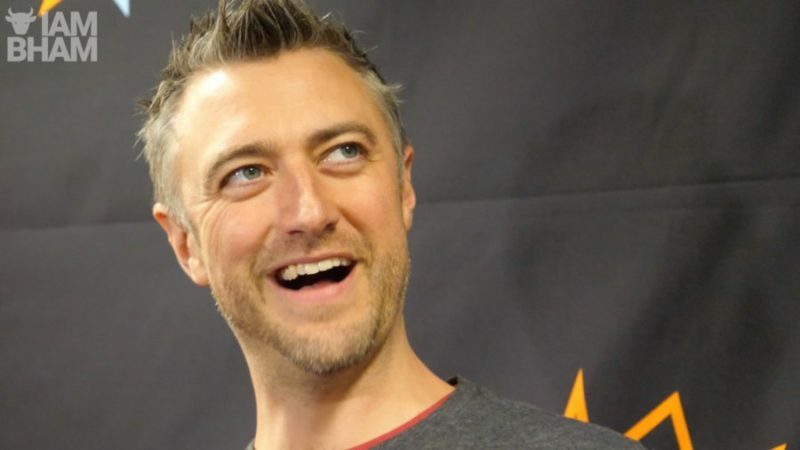 Award-winning video game voice stars Troy Baker and Nolan North appeared at the West Midlands show and teased fans with a preview of Twisted Toonz ahead of the anarchic debut at MCM London, alongside Jeff Zannini and Fred Tatasciore. 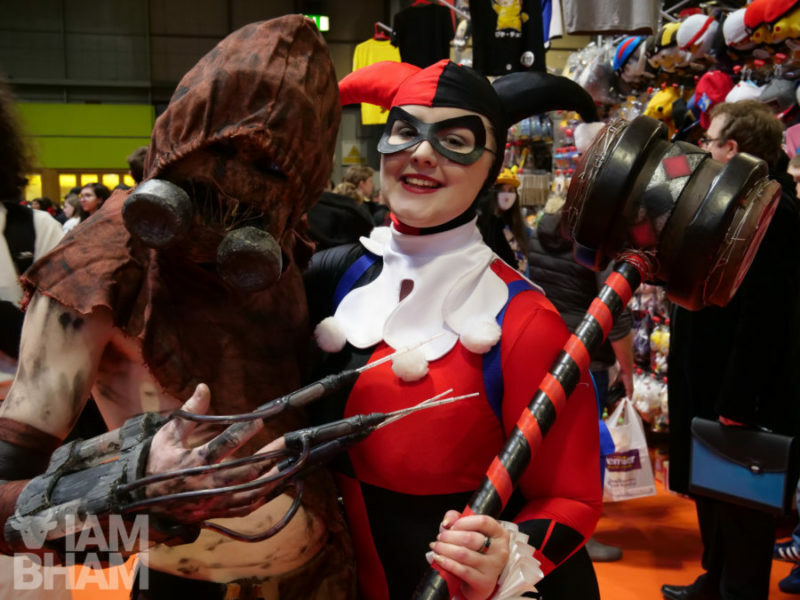 Featuring everything from comics, movies, games and sci-fi to cosplay, anime, steampunk and online video, MCM Birmingham celebrated the latest and greatest in geeky goodness for fans. 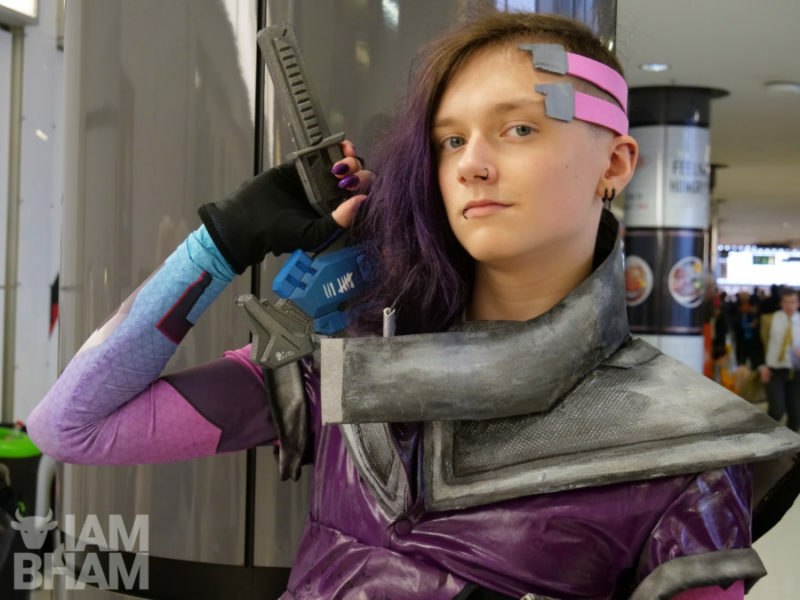 During the blockbuster weekend, fans watched the mechanical metal robots from the hit TV series Robot Wars fight it out in a purpose made arena, interacted with the motivational team at Coaching for Geeks, met leading gamers with Streamers Connected and also brought to life a furry friend with Build-A-Bear Workshop. “The Birmingham fans gave great support to the show, even with the wintery weather,” added Mary Franklin, Global Event Director for ReedPOP.